January 26th is #NationalSpousesDay! 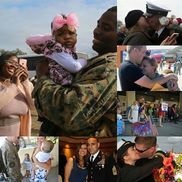 Which is a perfect time to remind all of our #militaryspouses how vital their love and support is to the entire DoD family. The great state of Michigan celebrates its 180th birthday today. It's two peninsulas and 9.9 million people strong. Here are a few fun facts about our state to help celebrate Michigan's admission into the union on Jan. 26, 1837. On Friday, January 20th, The "2017 Tigers Winter Caravan" paid a visit to Selfridge ANGB. Following a base tour, players took part in a jersey presentation and Q & A session with fans. Security at Friday’s inauguration of President-elect Donald Trump will include men and women in uniform from Michigan. 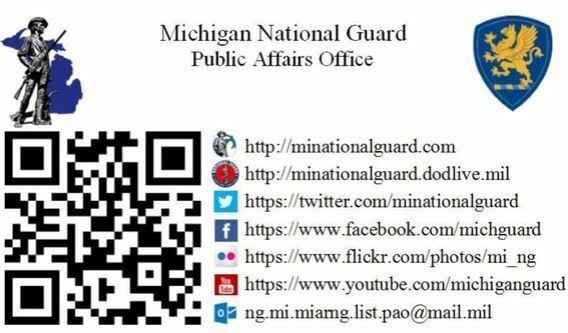 One hundred fifty members of the Michigan National Guard arriving Wednesday in Washington D.C., for the transition of power reports WWJ’s Zahra Huber. Major Corissa Barton says they decided to send the members to D.C. after receiving a request for help. Maj. Gen. Gregory Vadnais joins Lt. Col. Dawn Dancer and Sgt. 1st Class Helen Miller on the WJR radio show, with Frank Beckmann, to discuss exercise Northern Strike 2017. On Monday, January 9th, 2017, Gov. 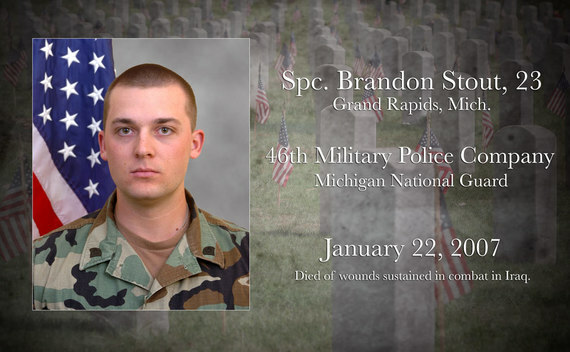 Rick Snyder signed legislation that will streamline tuition assistance for members of the Michigan National Guard. 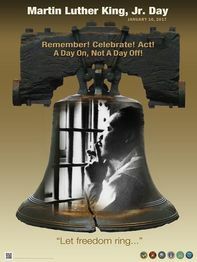 The national recurring theme of this holiday is "Remember! Celebrate! Act! A Day On...Not A Day Off." It calls upon the American people to engage in public service and promote peaceful social change. Dr. King's unfinished movement toward equality can be achieved by our united, enduring efforts. The Air Force on Tuesday announced it will no longer limit the size of airmen's body tattoos, in a significant shift that opens up the door to popular sleeve tattoos. The policy change is slated to take effect Feb. 1, 2017. 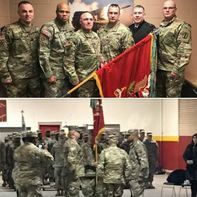 On 8 January 2017, the 1-126th CAV SQD cased their Cavalry colors for the final time becoming the 3-126th IN BN. The Iron BN is now once again a part of the famous Red Arrow Division. The National Guard saw a busy 2016, meeting challenges both at home and abroad, deploying overseas, responding to large-scale emergencies and natural disasters at home while also taking part in a number of milestone events and transitioning to new roles. Michigan State Police are celebrating their centennial anniversary this year by bringing back a classic look to some of their cruisers. Fifty Dodge Charger pursuit vehicles decked out in black and gold hit the road Wednesday. The color scheme is the same carried on the earliest MSP patrol vehicles. 1-182nd FA BN Change of Command - LTC Gregory Cooper took command today from LTC Ed Koledo. Also pictured: BG Michael Stone, COL Shawn A Harris, CSM Kevin Day, and CSM Joseph R Gregory - all great leaders with heritage in the -181n. 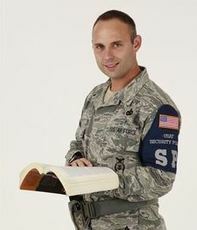 Maj. Gen. Leonard Isabelle, and CMsgt. David Eddy announce the winners of the 2016 Airmen of the Years award. advisor with the Lansing-based, Michigan National Guard, 272nd Regional Support Group, was promoted to the rank of Master Sergeant.